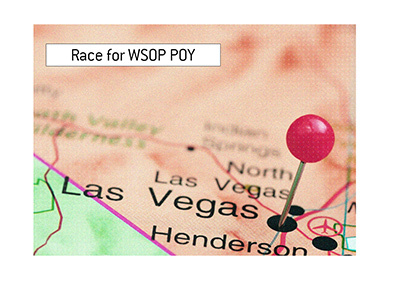 With less than a week to go before the 2016 World Series of Poker gets underway, many professional and amateur poker players are scrambling to finalize their arrangements for the summer before embarking for Las Vegas. On Wednesday, June 1st, the first bracelet event of this year's World Series of Poker, the $565 Casino Employees No Limit Hold'em tournament, will officially get underway. The day after, however, is when things really start to pick up. 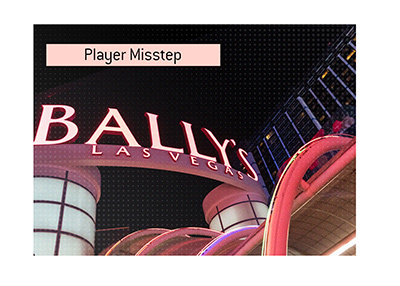 The $565 Colossus, with its $7 million guarantee, will officially kick off at 10:00 am on Thursday, June 2nd. There will be six starting flights for this event, spread out over the course of three days. The first flight will begin at 10:00 am on Thursday, while the final flight will start at 4 pm on Saturday, June 4th. Players who are eliminated from a starting flight are free to enter any subsequent starting flights, which will obviously result in a very large prize pool. At 3 pm on Saturday, June 4th, the first $10,000 buy-in tournament will get underway amidst all of the craziness of the "Colossus" event. The $10,000 Seven Card Stud Championship will attract many of the world's top players, likely including the likes of Phil Ivey and Daniel Negreanu. For people with bracelet bets, higher buy-in tournamnets are can't miss engagements. Over the rest of the first week of the 2016 WSOP, players will get to choose from the likes of the $1,000 Top Up Turbo No Hold'em, $1,500 Dealers Choice or $10,000 Heads Up No Limit Hold'em events, in addition to many others. 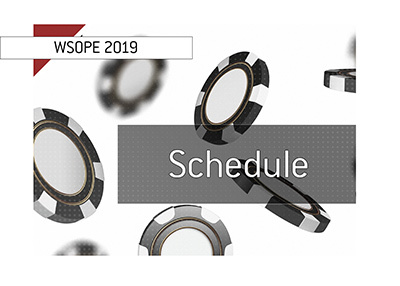 From there, players will be subjected to a month plus grind that includes 69 different events, including the $10,000 main event, the $50,000 Poker Players Championship and the $1,111 "Little One for One Drop". This should be a fantastic summer of poker action - enjoy.